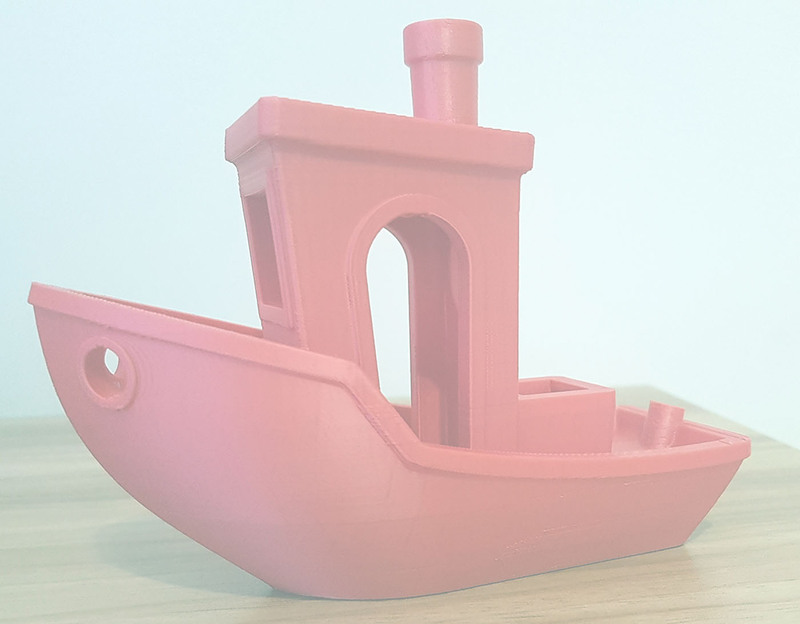 3D prints are priced on request and are based on size, colour, complexity, time to print and amount of filament used as well as type of filament. Prints can only be a single colour, prints are done on request so time to produce will vary. The final output can be painted (use acrylic paints or spray paints, a primer is recommended first). Please see the photos below in the gallery for a rough idea of how things look, there will be some discrepancies between monitors so use the images as a guide only. Certain filament types/colours may cost more as the filament used is a special type. Sample prints can be purchased on request, the print will be a random choice from a collection of smaller objects I have, but can be in the colour(s) specified by you. Be aware these are 3D printed, so there are likely to be some signs of this, you will not get perfect results, if you are unsure, request a sample first. To see sample prints, either click to view the gallery. If a print in the colour you want is not shown, a sample can be requested.